Walgreens’ path to bring Ride Aid under its wing passed one hurdle on Thursday, as shareholders for the latter chain of drug stores approved a $9.4 billion merger plan. Rite Aid announced today that 97% of its shareholders voted in favor of the merger plan, which was first revealed in October 2015. Under the multibillion-dollar deal, Pennsylvania-based Rite Aid would become a wholly-owned subsidiary of Walgreens Boots Alliance — the holding company that owns Walgreens Co. and Boots pharmacies in Europe. 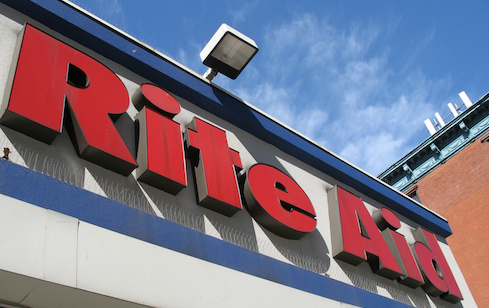 Approval from Rite Aid shareholders is just one barrier out of the way on the road to happily ever after between the country’s first- and third- largest drugstore chains; the deal must still pass antitrust review by the Federal Trade Commission. A combined Walgreens-Ride Aid venture could surpass the reach of rival CVS, which recently completed the acquisition of Target’s pharmacy business. Currently, Walgreens runs about 8,200 stores across the country, while Rite Aid has about 4,600 stores in 31 states.